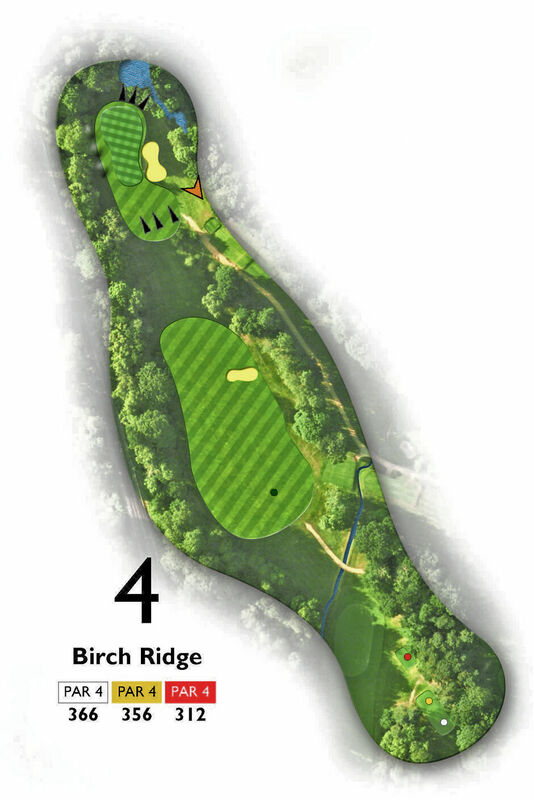 Birch Ridge: This hole rarely rewards a push for length from the tee, tapering to heather, bushes and trees. Better to take a club from the tee that places you in the left half of the fairway, away from the fairway bunker. This can leave a blind second shot, but trust your yardage and favour the left side of the green, as the lie of the land will sweep the ball round to the right. As with the first three holes, the 4th requires a patient game plan, to ease yourself into the round.